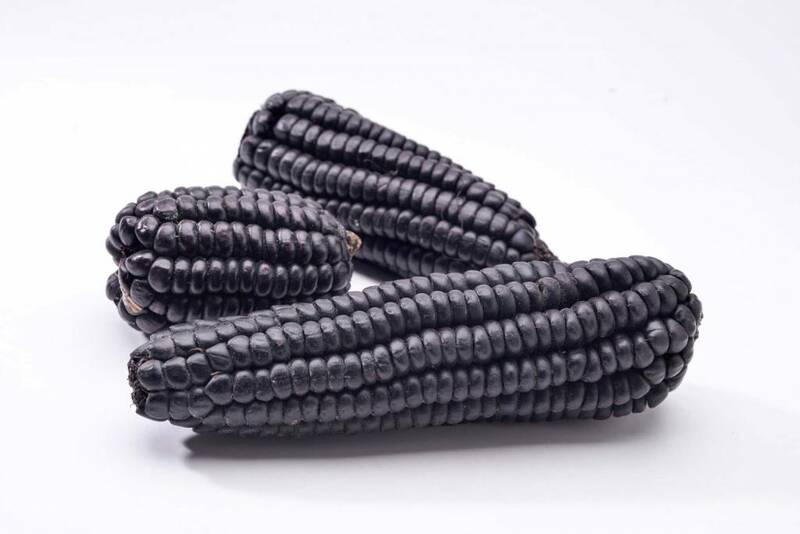 PURPLE CORN – already the Incas appreciated it as an extremely healthy and protein-rich food. PURPLE CORN contains a particularly high proportion of valuable anthocyanins that give the maize its purple color belong to the group of antioxidants. 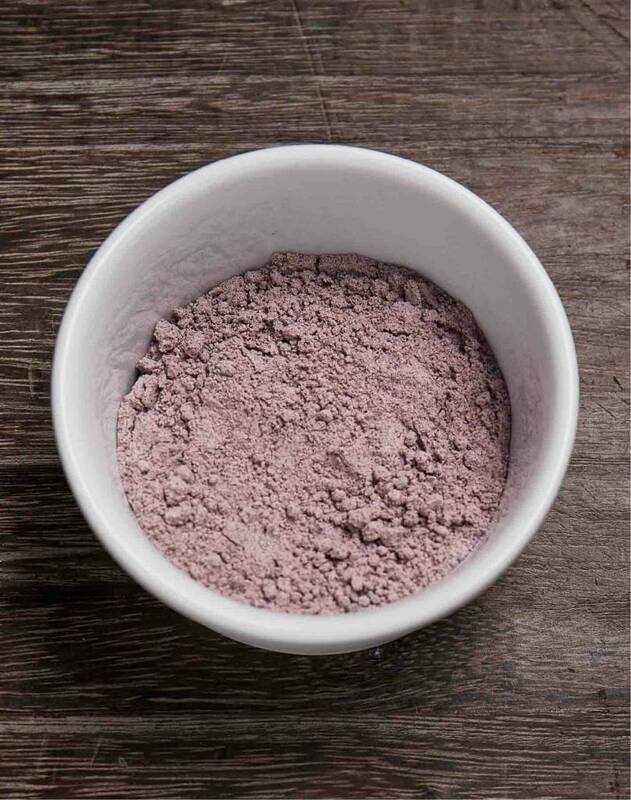 Our Purple Corn powder is exclusively produced from the cob, since the highest concentration of anthocyanins can be found here. The kernels, on the other hand, contain mostly cornstarch and its nutritional value is much lower. Due to its interesting purple color, Purple Corn is especially suited for use in smoothies, desserts, baked goods and cereals. 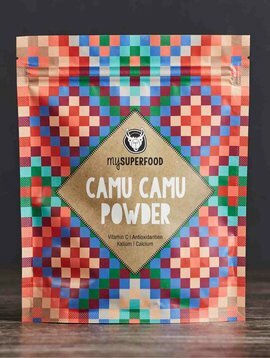 We buy our Purple Corn powder directly from producers in Peru. 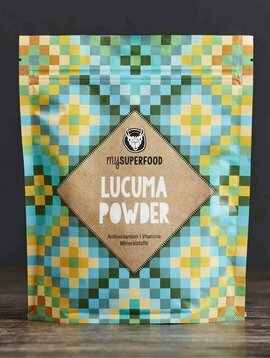 They are cultivated by small family farms at an altitude of over 2,400 meter in the region of Huanuco. Purple corn cobs dry on the plant and are then harvested, peeled and sorted by hand. Then the kernels are removed and separated from the cob, and only the cobs are gently ground to powder. 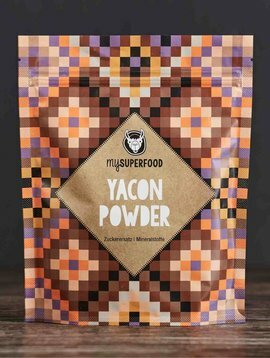 Besides its high content of anthocyanins, Purple Corn powder also contains many minerals, such as calcium, high chromium and iron, potassium, copper, magnesium, manganese, molybdenum, zinc and is rich in dietary fiber and protein. Dank des sehr hohen Anteils an Antioxidantien stärkt das Lila Mais Pulver aus Südamerika das Bindegewebe und hilft beim Aufbau von Kollagen. Es soll das Herz-Kreislauf-System unterstützen, gegen Arteriosklerose schützen und einen zu hohen Blutdruck senken. 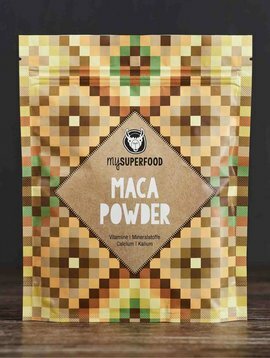 Dazu soll es sogar einen zu hohen Cholesterin-Spiegel reduzieren. 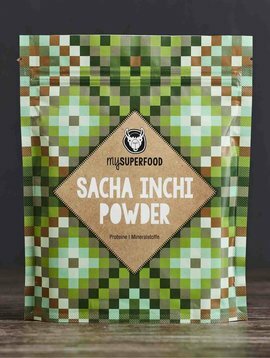 Wie wirksam Purple Corn auch bei Fettleibigkeit und Diabetes sein kann, zeigt eine japanische Studie. Und eine andere Studie an der japanischen Nagoya University wies nach, dass die Pigmente in Purple Corn die Entwicklung von Krebszellen im Dickdarm behindern können. 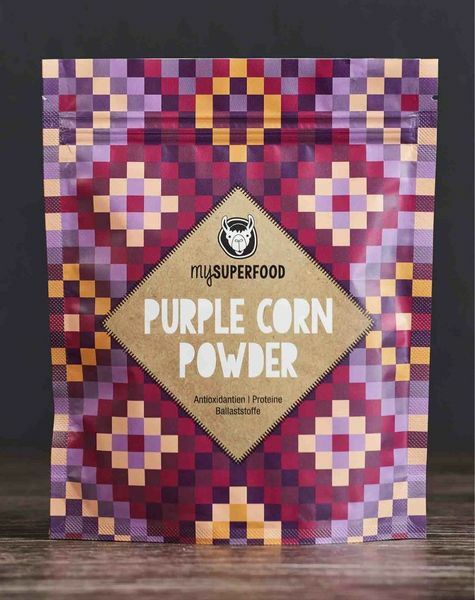 Wer sich glutenfrei ernähren muss oder will, kann Purple Corn auch gut als Alternative zu Mehl nutzen. 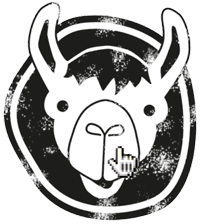 Ein weiterer Pluspunkt dabei ist, dass das lila Mais Pulver als natürliches Färbemittel kreativ eingesetzt werden kann. Purple corn is cultivated at an altitude of 2,400 meters and owes its many nutrients in part to the intense sunlight. Purple corn cobs dry naturally on the plant and are harvested by hand. Afterwards they are husked and sorted. The best corn cobs with the most intense color are sorted for further processing. 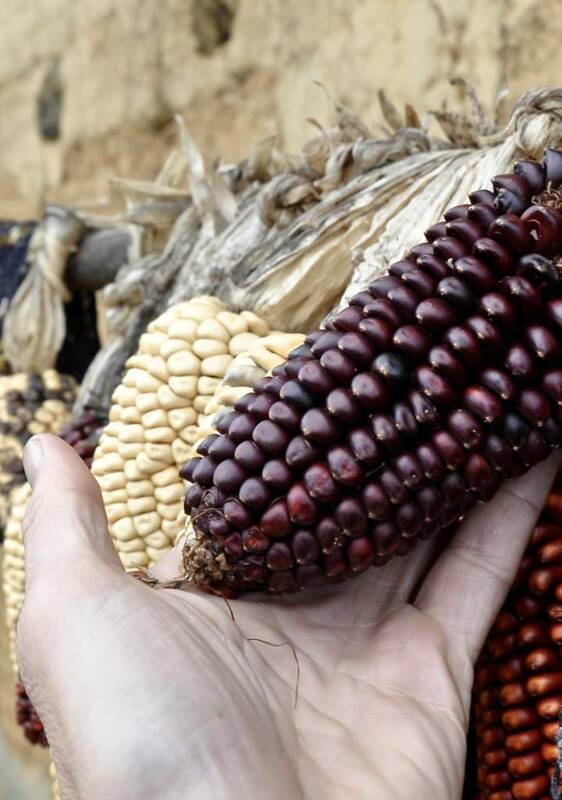 Now the kernels are removed from the cob – exclusively purple corn cobs are used due to the significantly higher content of anthocyanins – and then the cobs are gently ground. Through direct purchase from small producers in Peru we support the livelihood of small family farms and ensure that cultivation, harvest, and production is being done in harmony with nature. 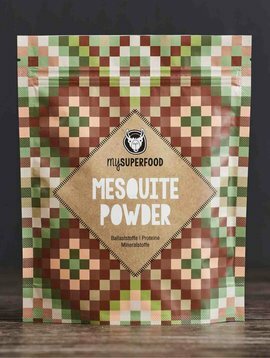 Purple corn powder has many uses: in smoothies, dips, sauces, juices and desserts - in order to increase the nutritional value and pimp your meal with some color. 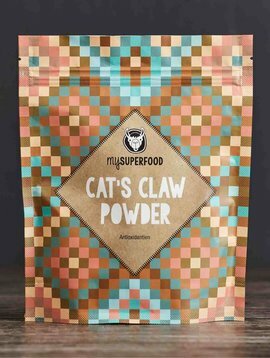 Purple corn powder is also excellent for coloring cakes, puddings and crèmes, as it has a neutral flavor – and is all natural. Just sprinkle or stir on the food and enjoy ! 1 - 3 x daily sprinkle or mix ½ teaspoon (abt. 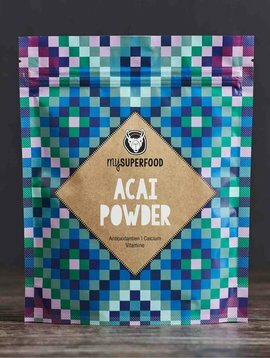 2 - 3 g) Purple Corn Powder into dishes. Purple Corn is cultivated in high altitudes of up to 3,000 meters. 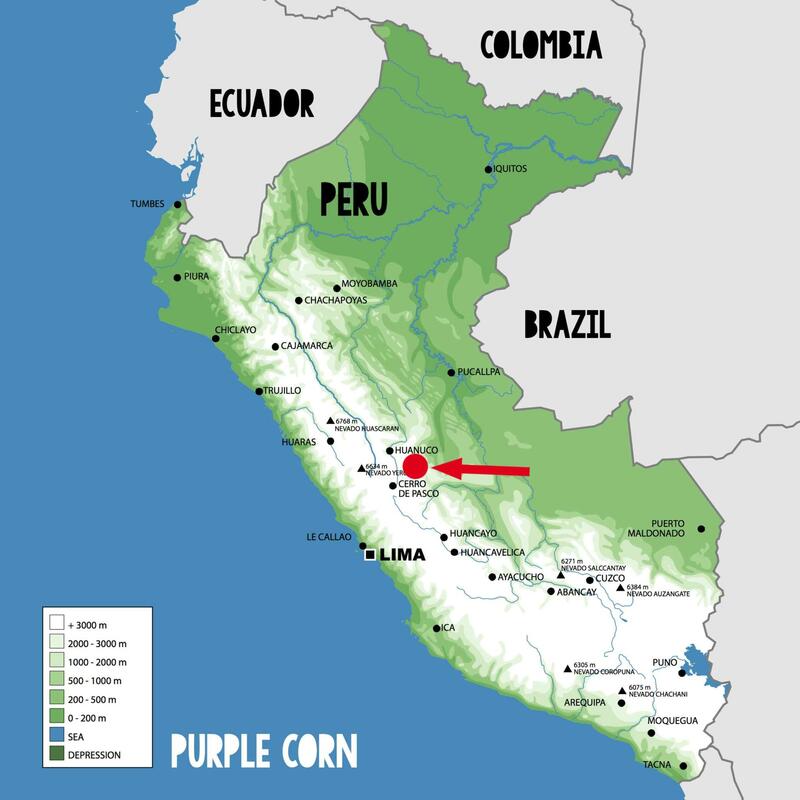 In Peru, Purple Corn is known as “Maiz Morado“ and is used to color dishes and drinks due to its intense purple color. One of these popular drinks is called “Chicha Morada“ - a non-alcoholic fruit drink. With ingredients such as pineapple, quince or apple, limes, cloves and cinnamon, this purple drink is refreshing and very popular. Purple corn has its origin in Peru - archaeological findings prove that it was cultivated by the Incas long time ago. Ceramic findings from the time of the Moche and Mochica culture proved, that purple corn was already used tat that time as a coloring agent.